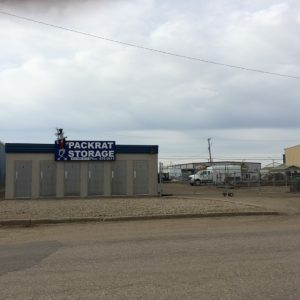 Four Seasons Mini Storage and Packrat Storage are both locally owned and operated out of Saskatoon. Individual bays range in size from 5×10 to 10×20 feet. 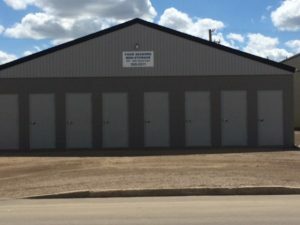 a variety of sizes, and complete security at our Saskatoon location. You can also choose to rent monthly or yearly! 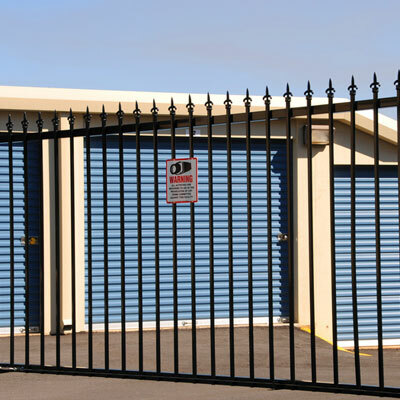 We’ve been in the storage business for many years and look forward to providing consistently stellar customer service and assistance for all of your storage needs. 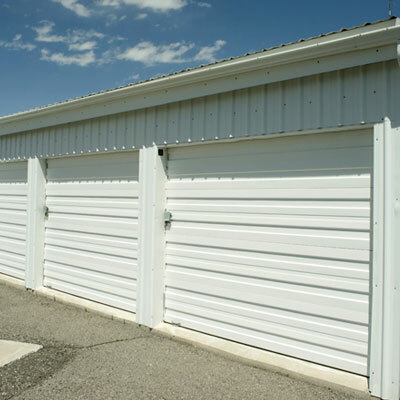 Contact us at Four Seasons Mini Storage and Packrat Storage to learn more today.